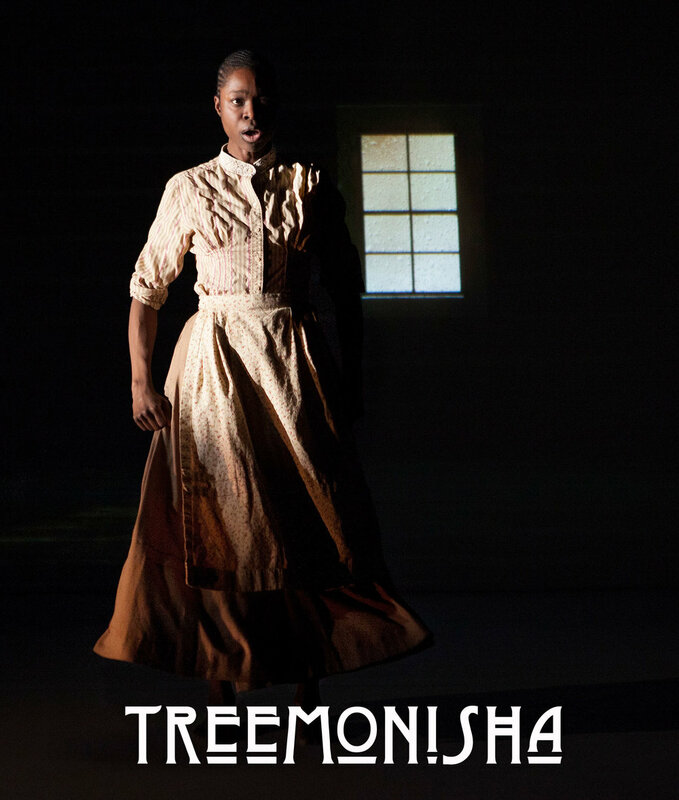 Found under a tree by an ex-slave named Monisha, Treemonisha grows into a woman who will change the course of her post-Civil War community. In 1911, legendary ragtime composer Scott Joplin wrote Treemonisha. It is one of the few surviving live performance pieces about the immediate post-slavery era written by a Black person who actually lived through it. He called it an “opera", but it is almost unbelievably progressive for its time, both musically and politically. It fuses classical and folk sounds with gospel, the Black precursor to barbershop, and ragtime’s own signature syncopations. Joplin’s young female protagonist, Treemonisha, is elected by her 1880’s community as their leader - long before women, let alone Black women, were able to vote anywhere in North America. This was truly a new kind of opera. Joplin’s vision – deeply feminist, politically progressive, and musically adventurous – was never to reach the stage. The libretto was problematic – Joplin was a novice librettist. But beyond that, no backer would touch it. The New York establishment was not ready to embrace an opera from a black composer. Joplin spent his life savings on an unrealized dream, and was to be buried in a pauper’s grave just five years after its completion. His hand-written orchestral parts were tossed in the garbage sometime in the 1960s, and were it not for a piano/vocal reduction he registered with the Library of Congress, Treemonisha would have vanished forever. It is from Joplin’s remaining piano/vocal score that we are working. 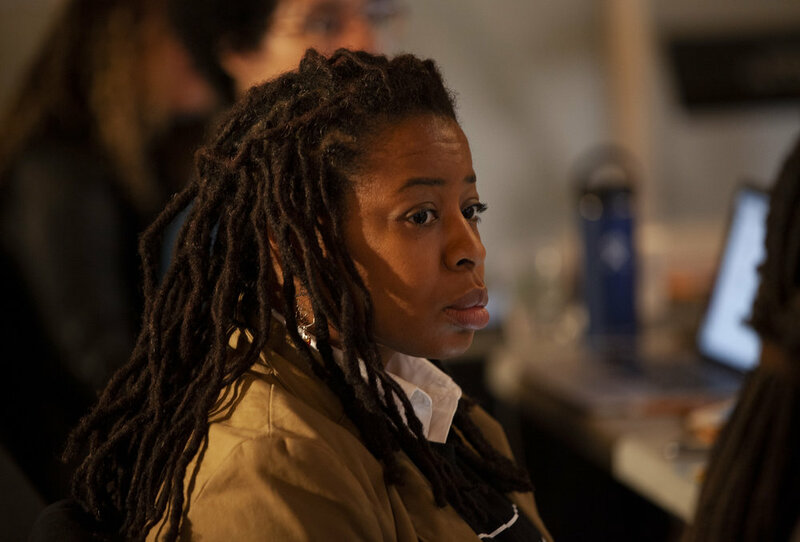 In a joint US/Canada creative collaboration, Volcano has commissioned a new libretto honouring the politics of Joplin’s original, and maintaining his setting (Texarkana in the late 1800s). Most of his characters remain, with a much greater emphasis placed on the women. Treemonisha herself is being reassigned more music, given a fuller journey, and a storyline that will resonate strongly with the politics of today. These new words have been retrofitted onto Joplin’s extraordinary melodies, and the whole score is being brought to life by new orchestrations and arrangements, exploring not only the musical style of Joplin’s era, but the music that came before and after him, set for a band that includes both African and Western instruments. A community has been split in two in the aftermath of slavery. One side stayed - they had remained on the plantations, bore the whippings, and turned to the church. After abolition, they were granted land, and limited participation in the system that had enslaved them. The other side ran - and those who survived rekindled an ancient spirituality from their hiding places in the forest, turning to their ancestors for guidance. Treemonisha, part of a Black plantation community, is set to be married to Remus - a man chosen for her by her father. But on her wedding day, she is shocked to learn that her parents, Monisha and Ned, are not her birth parents. Her biological mother was an escaped slave, who was murdered while running to join the people in the nearby forest. Moments before her death, she managed to hide her baby in an old tree. Driven from the church by a sermon that supports the doctrine of women obeying men, Treemonisha, too, flees. She needs to understand who she is, and what that might mean. She begins an epic journey through pain and violence towards clarity and knowledge. Ultimately, she undertakes to mend the torn fabric of her two communities - those who stayed and those who ran - and, for her efforts, is elected their leader. When I found out that Scott Joplin had written an opera with a Black woman as the lead character, I was intrigued. When I found out that he had written the libretto for an all Black cast and that the central conversation in the piece took place within the Black community, I was blown away. Joplin wrote this opera set around the post civil war Reconstruction era without white voices. To be a Black man writing in the early 1900's and in this genre was a completely subversive move. At a time when Black people were newly freed, Joplin created a story of a community of Black people that had agency. He was truly ahead of his time. Born in the late 1860s somewhere along the border between Texas and Arkansas, Scott Joplin took up the piano as a child and eventually became a travelling musician as a teen. He immersed himself in the emerging musical form known as ragtime and became the genre’s foremost composer with tunes like “The Entertainer,” “Solace” and “The Maple Leaf Rag,” which is the biggest-selling ragtime song in history. Joplin also penned the operas Guest of Honor and Treemonisha. The former is lost to history. The latter survived only as a piano/vocal score. Joplin died penniless in New York City where he was buried in a pauper’s grave on April 1, 1917. 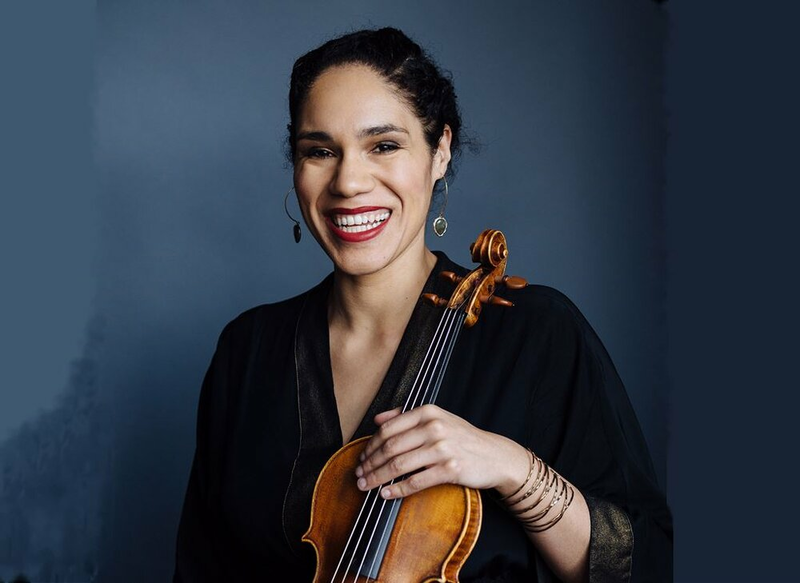 Our thanks also to the many singers and instrumentalists in New York and Toronto that have helped our Treemonisha reboot through its ongoing workshop process.